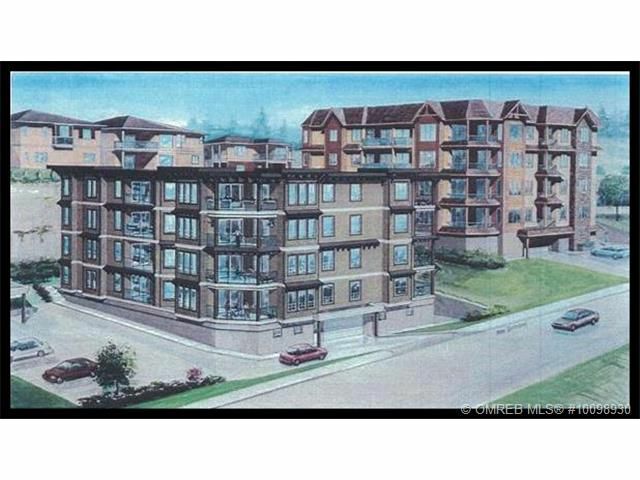 R5 zoned lot with approvals and plans to construct 16 unit apartment similar to The Burlington next door, with floor areas ranging from 1200 to 1690 square feet. Centrally located with terrific city and lake views. Development permits previously in place with much of the building permit processes already completed. Thanks for your interest!